Learn the 4 steps to find a market, expiration, and strike price and open a trade order. With 28 markets and 5000 contracts a day, you have plenty of choices. This video shows how easy it is to choose the one you want. 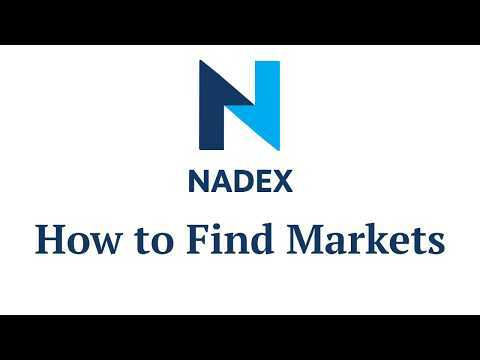 In just minutes, you'll learn how to use the Nadex platform and place your first trades.